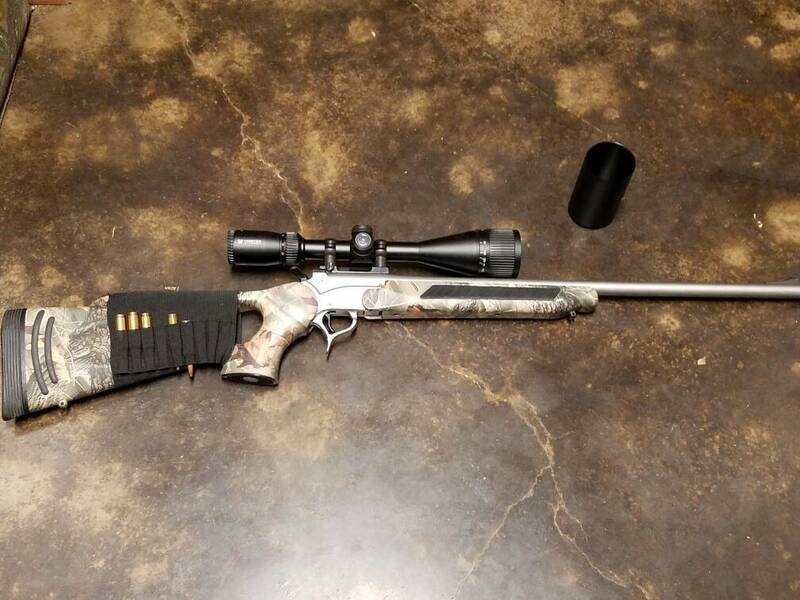 My sister is thinking about trading her 7mm-08 Ss Camo pro hunter for a bolt action. Anybody got any interest in trading? Last edited by SHAG on Wed Jan 25, 2017 2:33 pm, edited 1 time in total.